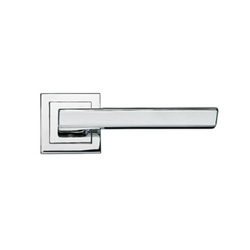 The provided range of Mortise Door Handles are available in standards sizes, designs and finishes. 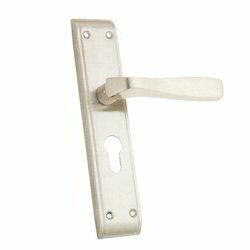 Our Mortise Handles are used in providing comfort facility with elegance look and appearance. Moreover, these are made using high quality stainless steels, procured from the most trusted vendors of the market.